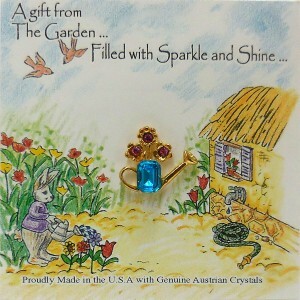 Give our beautiful Crystal Flower Watering Can pin to someone special who loves to spend their days with their hands in the dirt working on their garden. Whether they are just starting out gardening or it’s something they have done for years, our Crystal Flower Watering Can pin is a great way to show the world your love of gardening. Our Crystal Flower Watering Can features a watering can with flowers coming out the top. 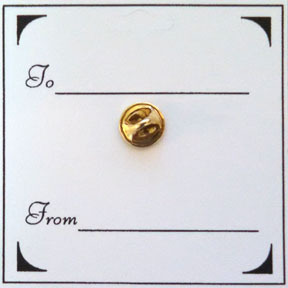 The pin is layered in a 14Kt gold finish with a Genuine Austrian Crystal stone. 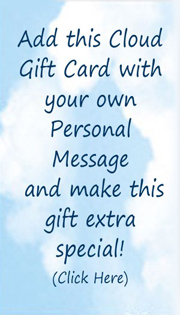 Each pin comes on a colorful greeting card that can be used as a gift card which has a thoughtful message with a “To and From” on the back giving the ability to sign and address this special gift for that special someone.